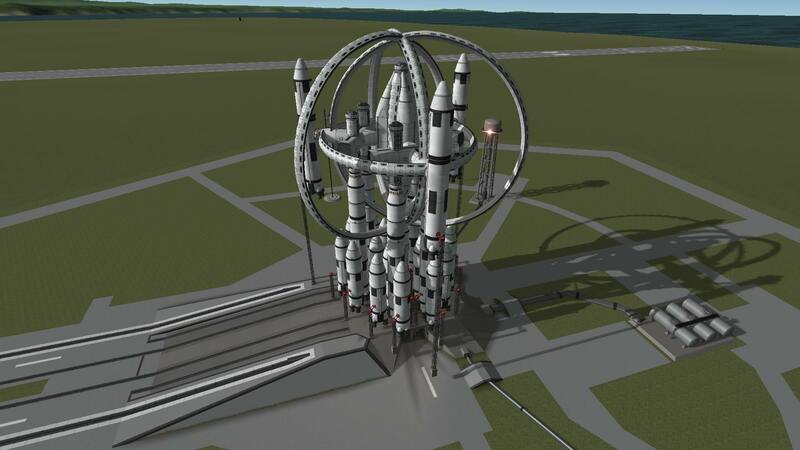 A stock rocket called Alpha. 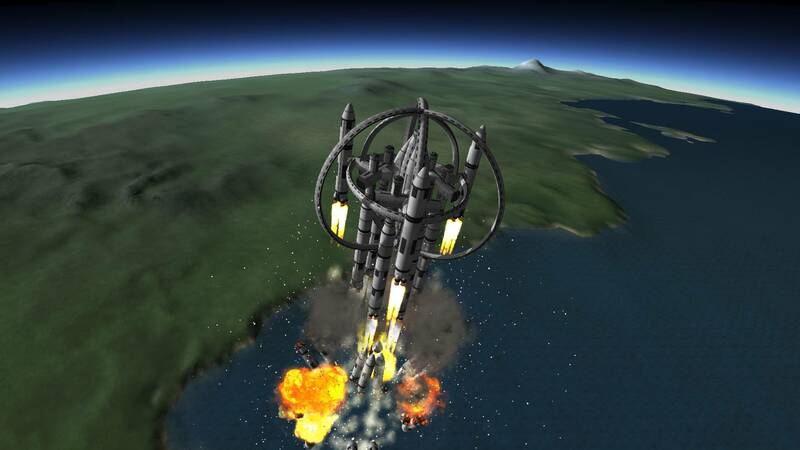 Built with 707 of the finest parts, its root part is Size3to2Adapter. 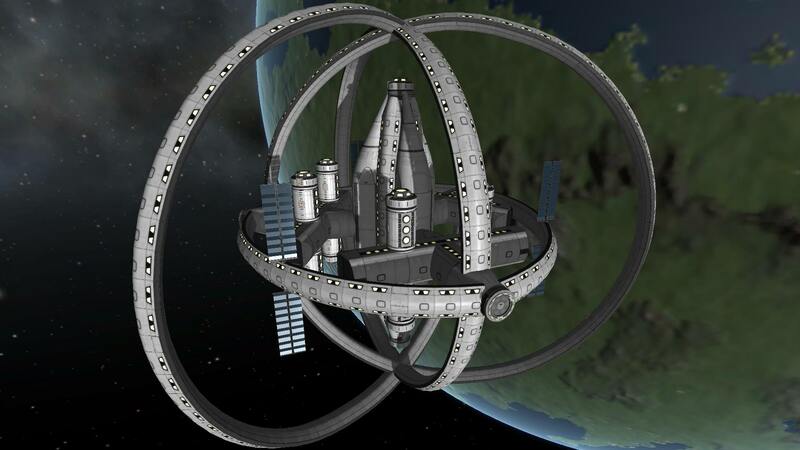 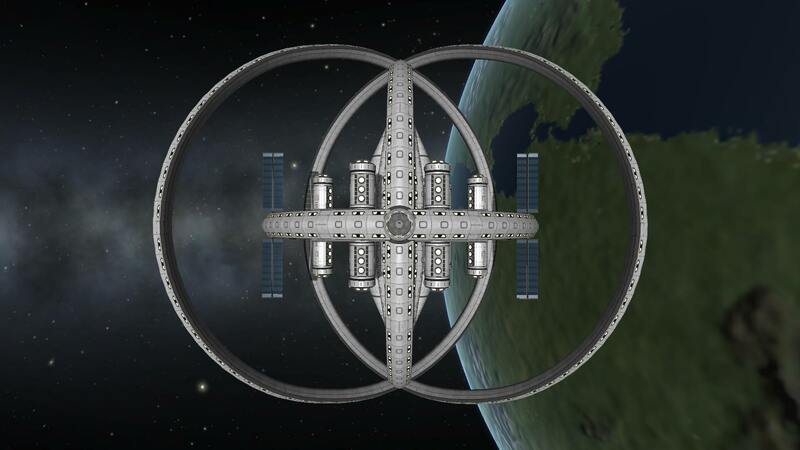 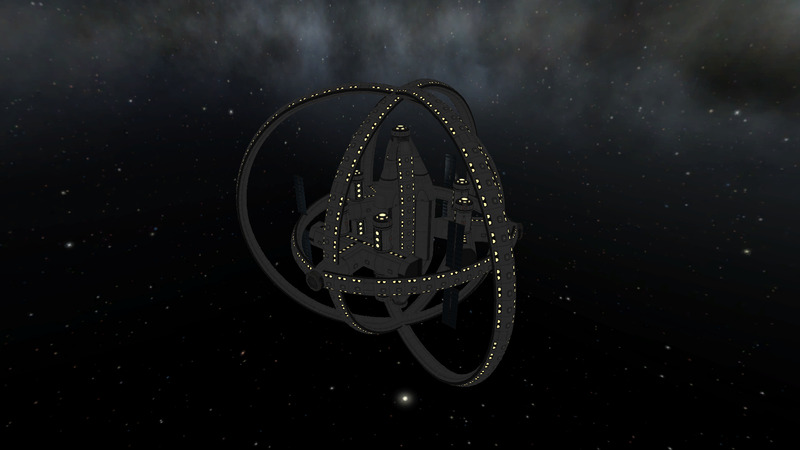 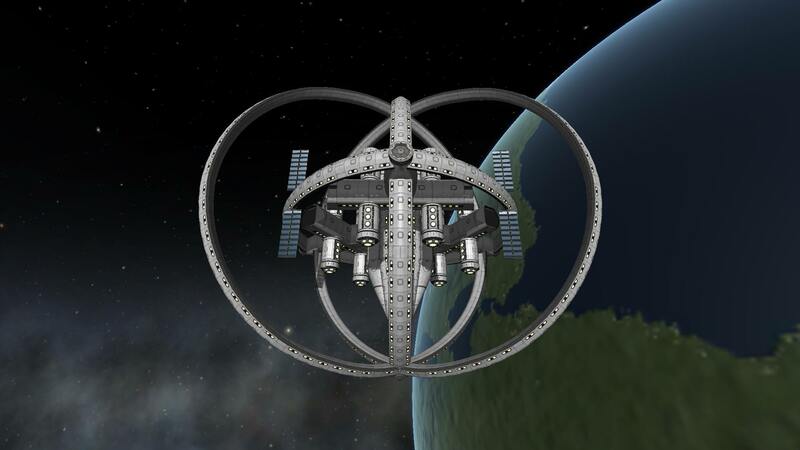 Decided to build a new simple spacehotel, but I ended up with this. 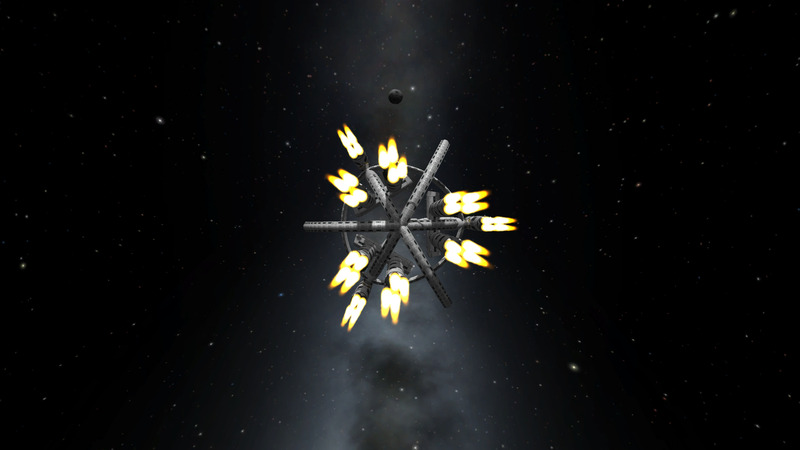 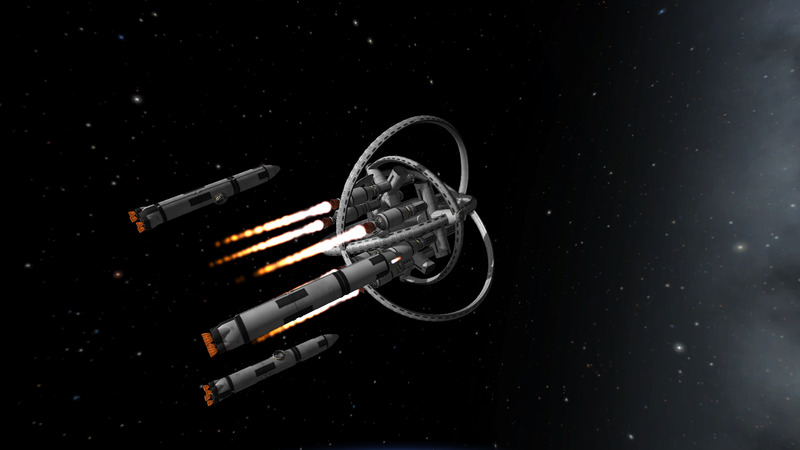 I got this to a 250km orbit with plenty of fuel to spare. 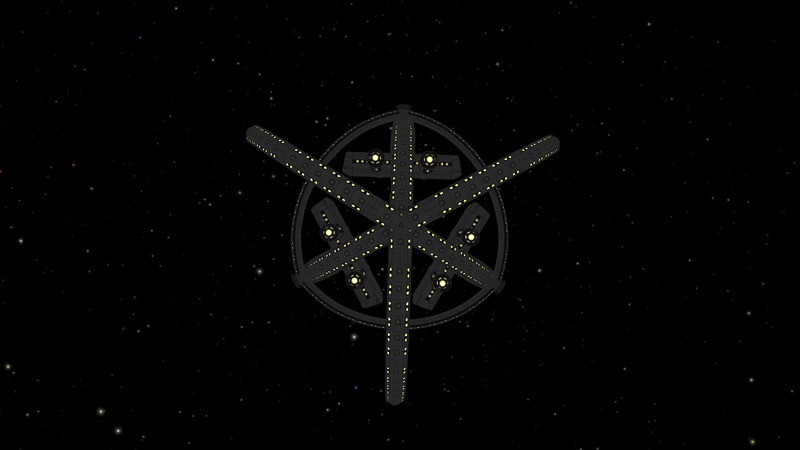 After booster separation you are left with a 434 part space station.